This entry was posted in Uncategorized and tagged BLM, Elko, fracking, gas, Gasland, Josh Fox, Mustang, native wild horses, Nevada, oil, Protect mustangs, public land, roundup, shale, wells by Protect Mustangs. Bookmark the permalink. 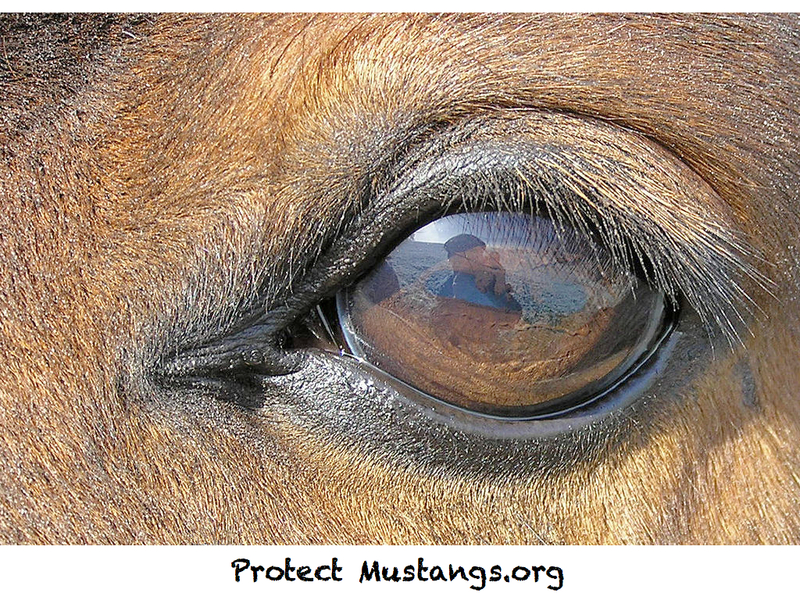 Preserve our mustangs and land. Fracking is not a solution ….. It is short term. Destroying our horses and resources is forever. We will have nothing for our future. Horses need to run wild. Let them be wild and free! The single minded driven machine called Greed continues to eradicate anything that stands in the way of money. Fracking is destroying everything on the surface and poisoning everything underneath. nonhirses should be removed from anymore lands. U have been found out . No more zeroing out, no more roundups for cattle, oil gas. Leave these precious icons alone. We have had enough!!!!!!!!!! I am 100% against fracking on federal or state lands. We need to get off the oil addiction. Let’s be good stewards of our world and stop the greed and leave a world worth having to our kids. Fracking has had enough documentation against it to prove that it will destroy our environment. These wild horses belong on that land and should not be removed. They are gentle to the environment that they rely on, unlike the Frackers and the cattle. To see so many human beings ignore solid facts about what fracking and placing more cattle on our great lands will do, is disheartening and disturbing. Those who support fracking, your children and grandchildren will pay for you mistakes. Laugh and pretend it won’t happen… but it will and you will go down in history as ignorant immoral beings that hurt even their own.